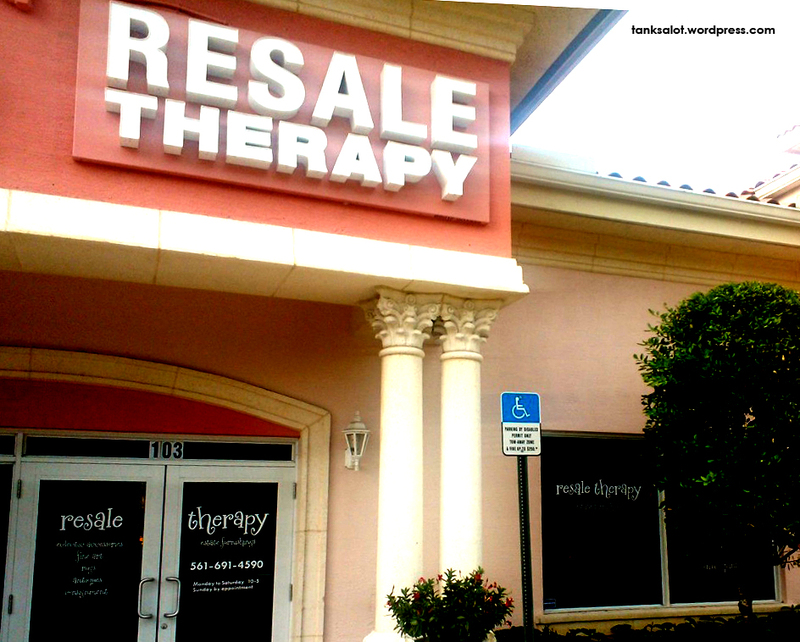 If you’re after a little retail therapy, try Resale Therapy, where you can buy the second-hand goods that were someone else’s, ummm… retail therapy. 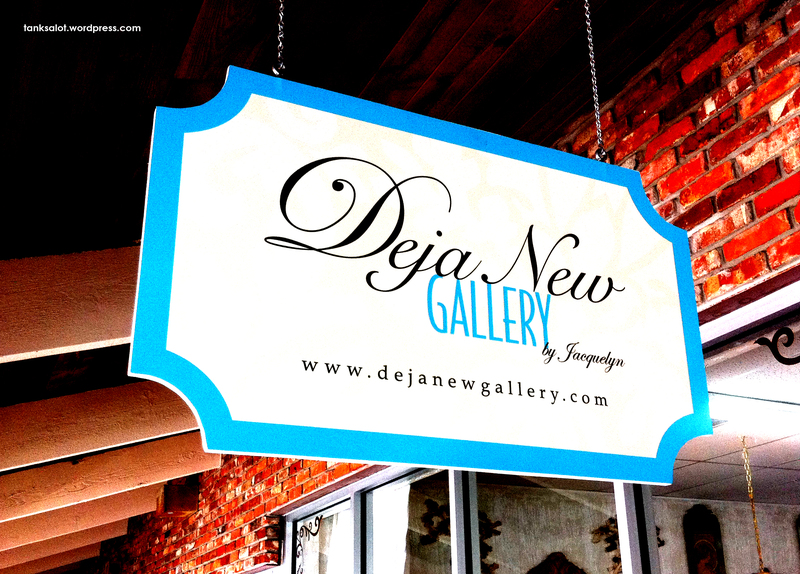 This retail Inception was spotted by Jonathan Schneider in Palm Beach Gardens, Florida USA. 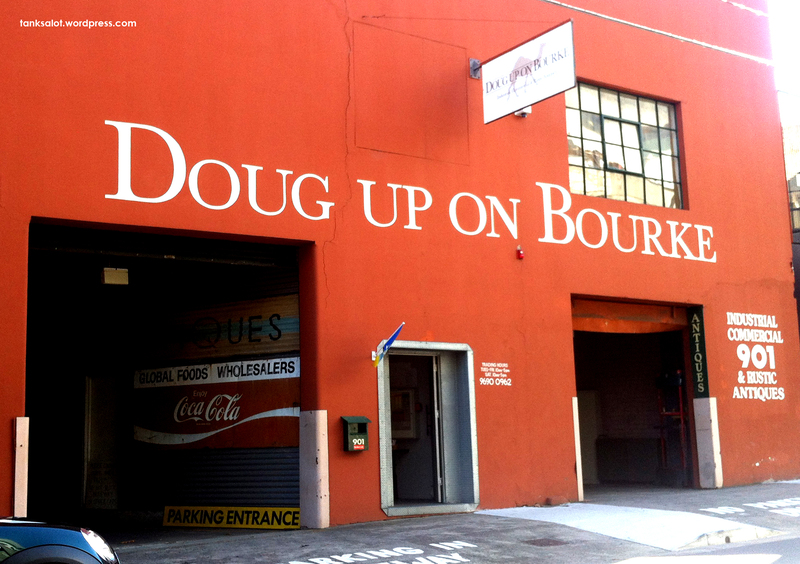 After doing a little digging, I found out that this rustic antiques shop on Bourke Street, Sydney NSW is owned by ‘Doug’. Brilliant. 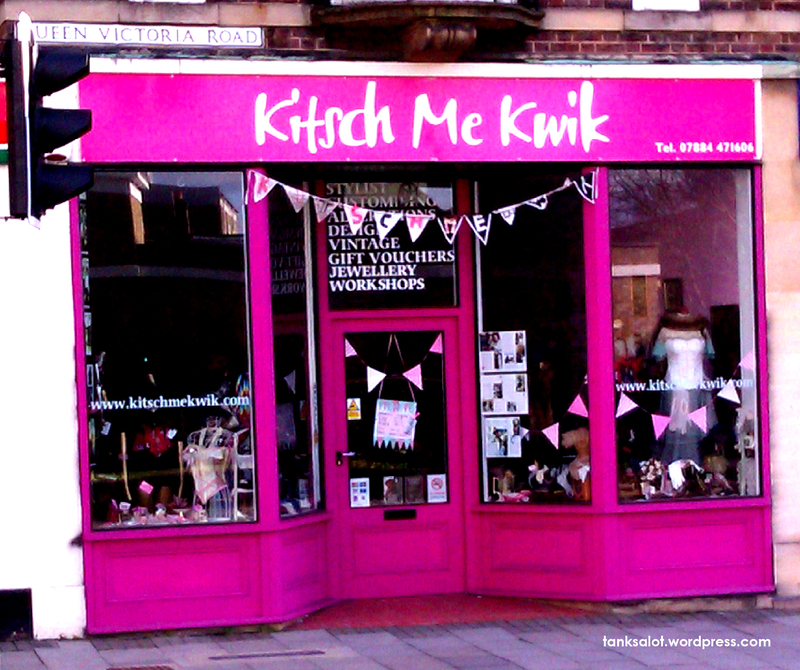 Great Pun Shop Name and great shop. 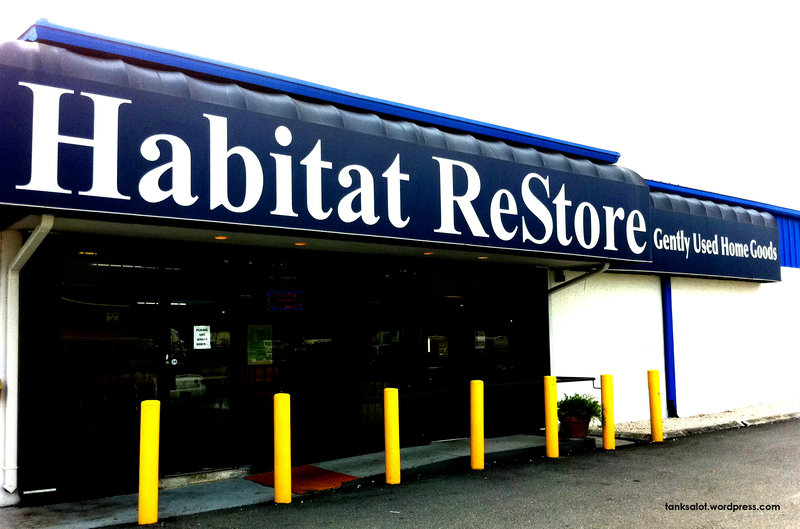 If you’d like to restore your habitat with someone else’s habitat.. you’ll love Habitat ReStore, a second-hand shop spotted in Florida USA by Jonathan Schneider. Imagine how disappointed you’d be if you were looking for ‘iniquities’ and all you found was a nice side table. This excellent PSN was spotted in Yarra Glen, Victoria, by the puntastic David Johnson. 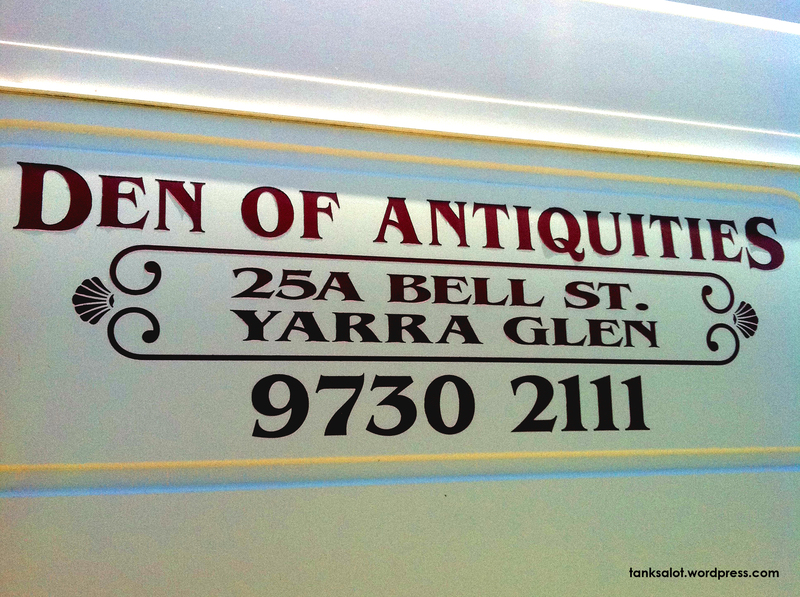 This great Pun Shop Name was sent in by Janet O’Brien. It’s a second hand junk shop in Salisbury, South Australia and, looking at the state of the place, we suspect the owner is in fact blind drunk.